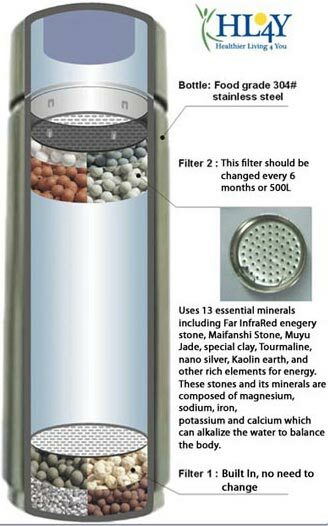 Easily Filter and Alkalize Your Water for the Whole Family. 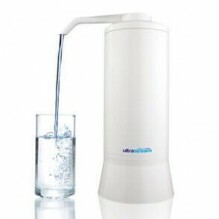 The AlkaMate is a great way to make Portable Alkaline water in just a few minutes. 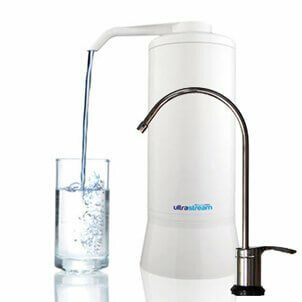 No matter where you are, you can now make alkalize your water while helping to filter out chlorine, sediment, pesticides and organic pollutants and best of all improving your waters taste and eliminating odors. The AlkaMate is a water bottle with filter that can be changed. 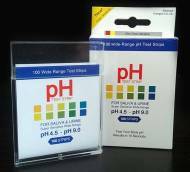 The right pH level in your body is necessary for anyone to be extremely healthy and the body strives to do each and everyday. The best way to help your body to do this is eat lots of healthy food and make sure you drink healthy alkaline water. The reaction that results from the AlkaMate filter ingredients such as the essential minerals and acidic H2O helps to increase the electrolytes needed by the major organs in our body. This helps to maintain normal levels of sodium, potassium, calcium, magnesium and other dietary minerals. 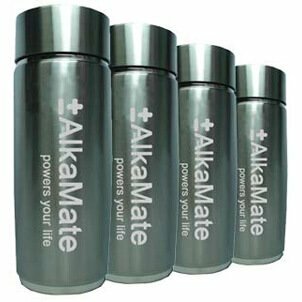 When you alkalize your drinking water with the AlkaMate (Water Bottle with Filter) it helps balance your body’s electrolytes to give you increased energy and a healthier body! Purchase a 2 Pack and Save! The AlkaMate Portable Alkaline Water Ionizer is, convenient, and a very affordable way to start drinking Healthy Alkaline water! Now Available in 5 Colors! 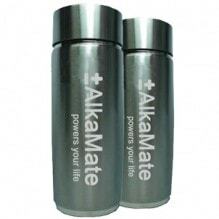 To order the AlkaMate Water Alkalizer call us at 1-866-745-5743 or Click Add To Cart Button Above. 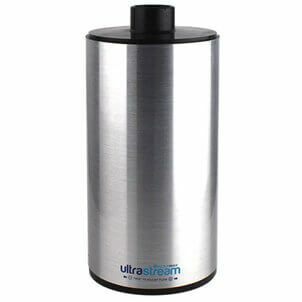 1) How long will my AlkaMate Ionised Water Filter Last? 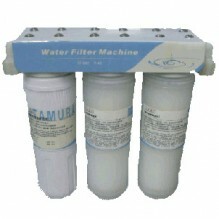 A: Your AlkaMate filters will about 500L or 6 months. 2) How do I clean my AlkaMate Water Ioniser? 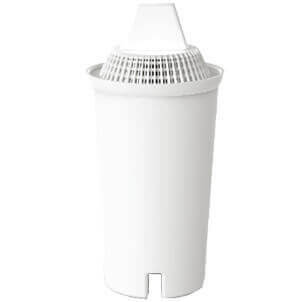 A: Remove your filter and pour boiling hot water in the AlkaMate almost full. Then add a tablespoon of white vinegar to soak for 1 hour. Then Rinse thoroughly with hot or boiling water and leave to dry. 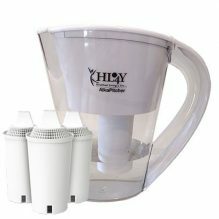 3) Do I have to boil water before pouring into the AlkaMate Water Ioniser? A: For first time use only, we ask you to pour boiling hot water in the AlkaMate to active the minerals and for sanitary reasons. Then you may use tap or filtered water ongoing. 4) How long should I leave the water in the AlkaMate before it is alkalized? A: It best to leave the water in the AlkaMate for at least 15 minutes. 5) How long can I leave the water in my AlkaMate before it becomes too alkalized? A: It’s best not to leave the water in for more then 6-8 hours as depending on the water quality. Longer then this can make the pH of the water to be too high. 6) When I am not using my AlkaMate what do I do with it? 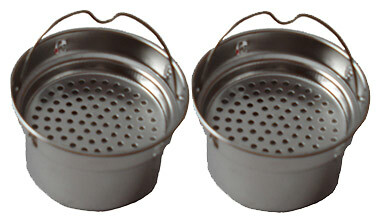 A: It is best to rinse the AlkaMate very well with hot or boiling water and leave to dry with the lip off. 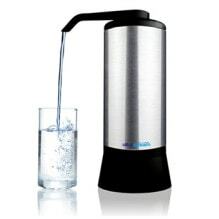 7) Can I put hot or cold water in the AlkaMate water ioniser? A: Yes, the AlkaMate is double walled and will keep your water hot or cold. 8 ) Can I make coffee or tea with the AlkaMate alkalized water? 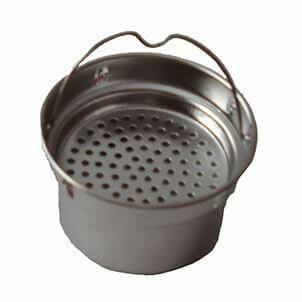 A: Yes, you can use the water from the AlkaMate to make your tea or coffee, we actually recommend it. 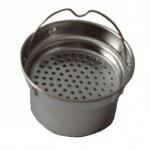 Be sure not to make the tea or coffee within the AlkaMate as it will clog the filters causing the AlkaMate not to work. 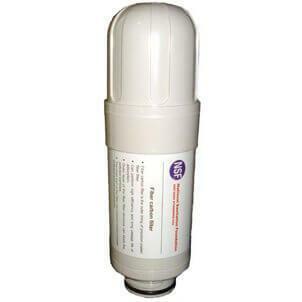 Disclaimer: The AlkaMate is not intended to treat, cure, prevent or diagnose any disease or ailment. None of the information provided on this website is intended to act as a substitute for medical counseling.